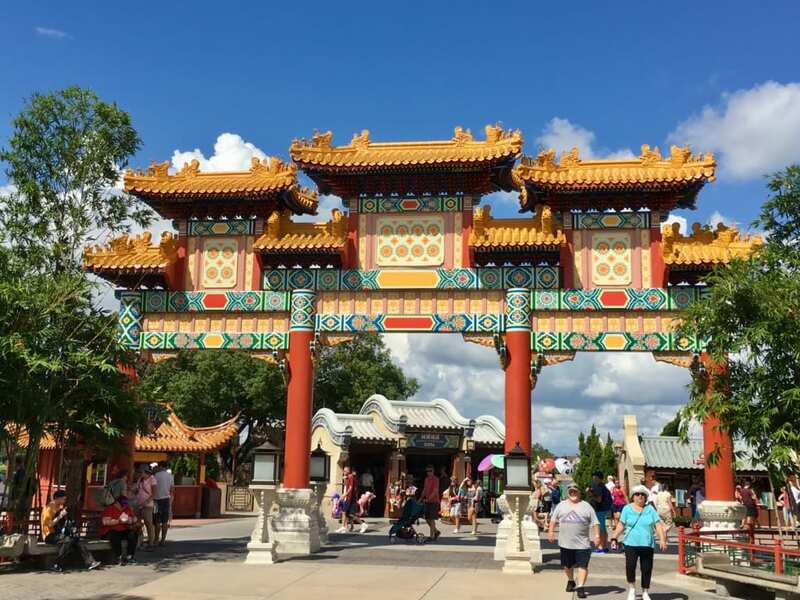 Flying a bit under the radar with everyone concentrating more on some of the bigger announcements at the D23 Expo was the new film coming to China Pavilion in Epcot’s World Showcase. Walt Disney Imagineer Tom Fitzgerald announced that Disney is replacing the current film “Reflections of China”, and replacing it with a brand new one that will use new technology and show the splendor and majesty of that amazing country at the same time. Just like Walt Disney, who always was out in front of storytelling and motion picture innovations, Disney has developed a next-generation digital camera system, like the one used for Soarin’, and they will be going on the road using this immersive camera system to film a brand new Circle-Vision show for the China Pavilion. 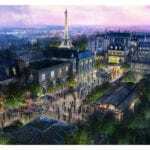 This is just one of the many projects announced for Epcot, including a Guardians of the Galaxy attraction coming to Future World, a Ratatouille attraction coming to the France pavilion, visual additions and a new mission to the Mission: SPACE attraction, a new Space-themed restaurant, and a total overhaul to the entrance to Future World. I look forward to a new China film because the old one is now really starting to show it’s age. It’s a fabulous country and deserves a film worthy of its beauty. 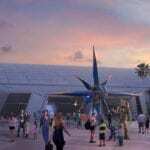 I also hope they get all real footage of china and don’t use any cheap CGI tricks like in the new Soarin’! It’s still not known when this will come out, but seeing as Disney hasn’t started shooting yet, I’d say you still have some time to get in and see the current China film one last time. 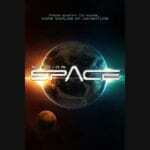 I’ll bring you more updates on the new film as soon as we have it. I want to know what you think about the new film coming to China Pavilion. Do you think it’s time to replace Reflections of China? What are some things you’d like to see in the new film? Let us know in the comments section below!